Dispute resolution, litigation and consulting firm DMD Advocates (formerly known as Dutt Menon & Dunmorrsett) has hired Jeremy Lynn Chagas Pereira, former counsel at S&R Associates, as partner. The firm has also promoted Sachit Jolly, principal associate with its indirect tax practice group, as partner. “These promotions reflect the range of opportunities at DMD,” Anuradha Dutt, co-founder and managing partner of DMD Advocates, said in a statement. An alumnus of Government Law College, Mumbai, Pereira was promoted as counsel at S&R Associates in 2015. 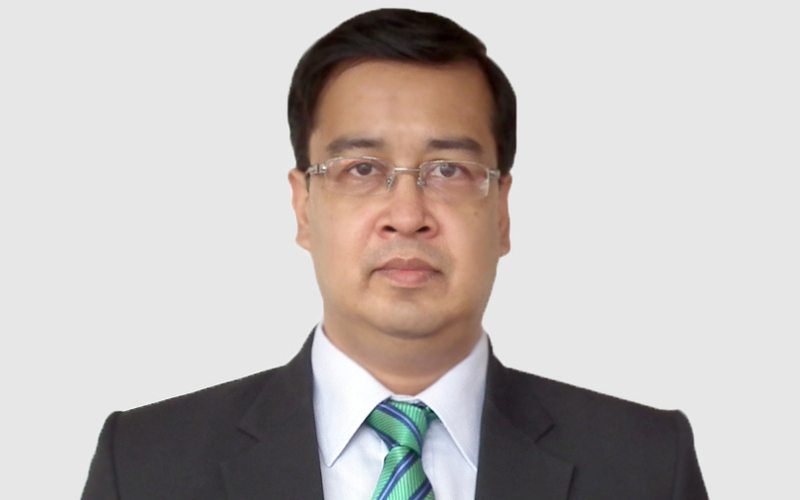 A graduate of Amity Law School, Jolly started his career with tax and dispute advisory firm Vaish Associates Advocates and joined DMD Advocates in October 2012. “Litigations and arbitrations have increased after the implementation of Companies Act 2013. The rollout of GST and changes in taxation have also led to a spike in the number of disputes. Many firms are hiring litigation and arbitration lawyers at partner level,” said a Mumbai-based hiring consultant. In December, Bharat Chugh, former Metropolitan Magistrate at Delhi District Courts, Dwarka, joined law firm Luthra & Luthra Law Offices as counsel in the firm’s litigation and dispute team. Just before that Akshay Kishore, an arbitration counsel with Ashurst LLP in Singapore moved to law firm Economic Law Practice (ELP)’s dispute resolution team in Mumbai as an associate partner. DMD Advocates was in the limelight after it helped Vodafone Group in its fight against a $2.2 billion tax bill. In January 2012, the Supreme Court ruled in favour of the telecom major, saying the firm was not liable to pay pending capital gains tax. The firm now has 10 partners and over 65 lawyers in its two offices in New Delhi and Mumbai.